At Jadie Leigh Bridal Boutique we understand that almost every bride’s most important decision is choosing her wedding dress. We are here to help you find that perfect dress and to make the experience an exciting and memorable one. In the relaxed surroundings of our elegant boutique we will guide you through our stunning collection of gowns by True Bride, Venus Bridal & House of Nicholas. Wow yourselves with our gorgeous prom dresses by Eternity Prom. Complement your look with accessories from Richard Designs & The Perfect Bridal Company shoes. Every bride is special to us and we want you to have the best possible experience. 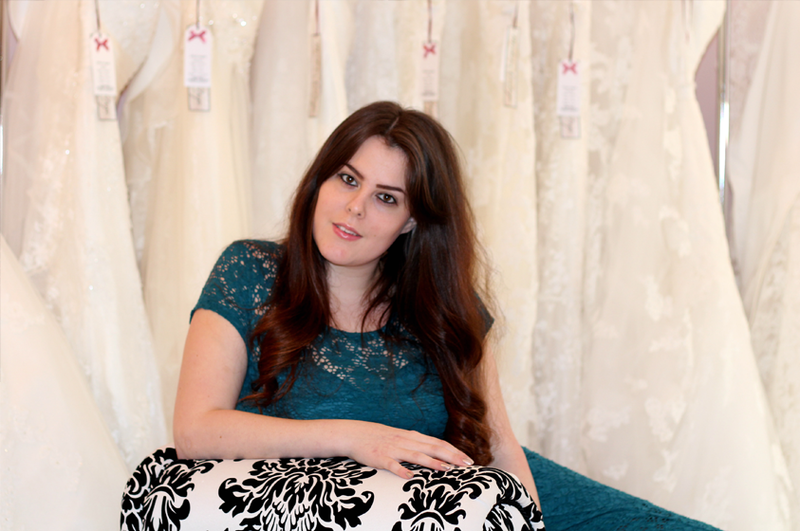 Jadie Leigh Bridal Boutique opened its doors to future brides, bridesmaids & prom guests on the 23rd of July 2013. 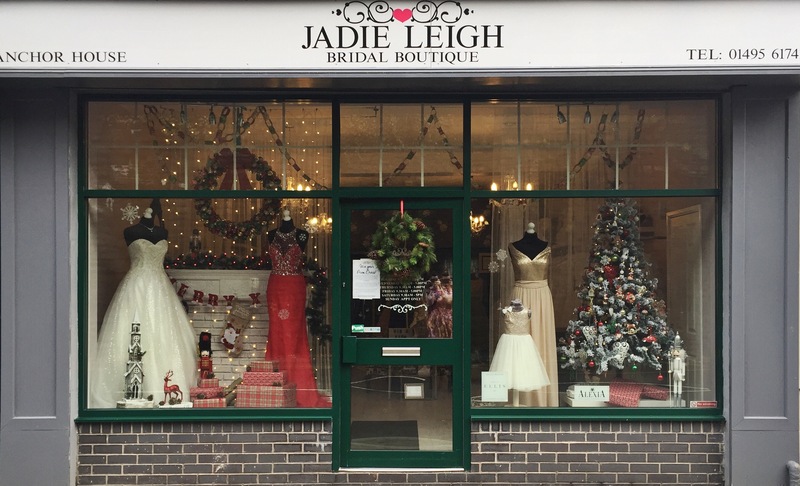 We established Jadie Leigh Bridal Boutique to provide every customer with a warm and friendly environment when searching for their perfect wedding dress and bridal accessories. We strive to offer a high standard of customer service and aim to provide the best possible experience within our bridal boutique. Don’t just take our word for it - a host of our happy brides have given us wonderful feedback. Why not book an appointment now. The bridal industry is fascinating, emotional, and sentimental. I love working with brides and my fellow colleagues to help every bride realize all of her dreams and visions for one of the biggest days of her life. It is extremely rewarding to know that I take part in making your dreams come true.